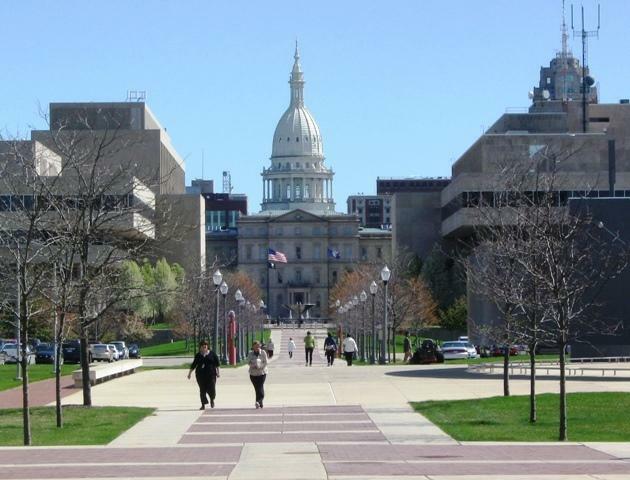 Michigan municipalities would have to report financial information about their employee retirement systems to the state under new legislation that supporters say is designed to help communities address substantially underfunded pension and health care plans. 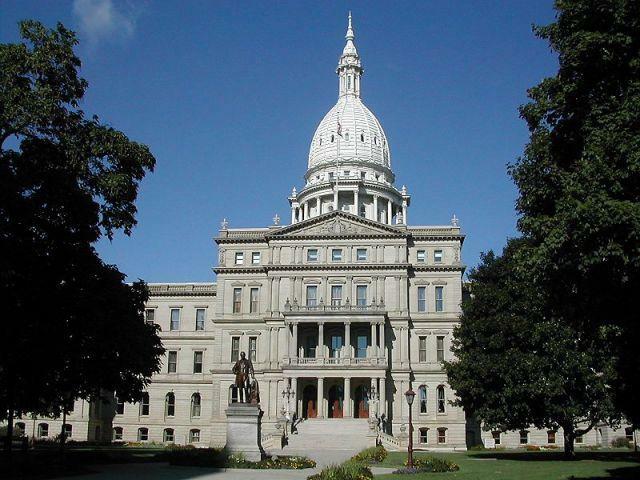 The Republican-backed bills, proposed Thursday, could ultimately lead to the creation of a board of state and local appointees to tackle underfunding if a local community has no adequate plan moving forward. Consent agreements could be reached among the state treasurer, the local government and a financial team. Unlike legislation that died a year ago, these measures would impose benefit cuts for future and potentially current employees. 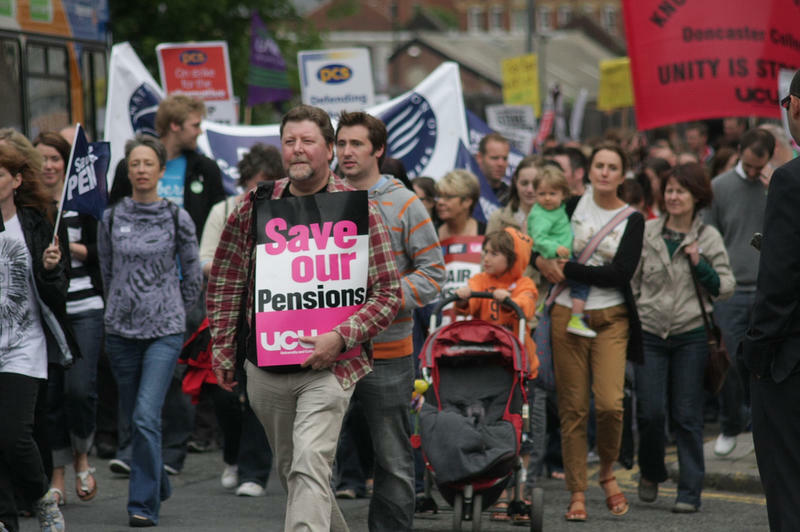 But the legislation could possibly result in benefit changes depending on talks at the local level at the end of a five-stage process. Hundreds of police officers and firefighters converged Wednesday on the state Capitol. 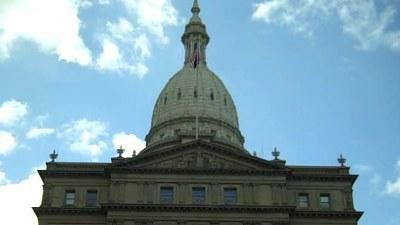 As we hear from Michigan Public Radio’s Rick Pluta, they rallied to protect retirement benefits. 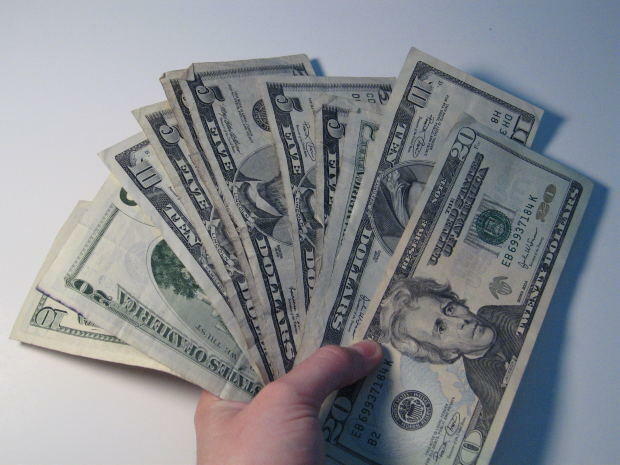 If you'd like a diagnosis of your Michigan community's fiscal health, a new website can help. Newly hired school employees would automatically be enrolled in a 401(k)-only retirement plan unless they opt out within 75 days and instead choose a blended pension benefit that would cost more of their paycheck under a deal struck between Gov. Rick Snyder and Republican legislative leaders. 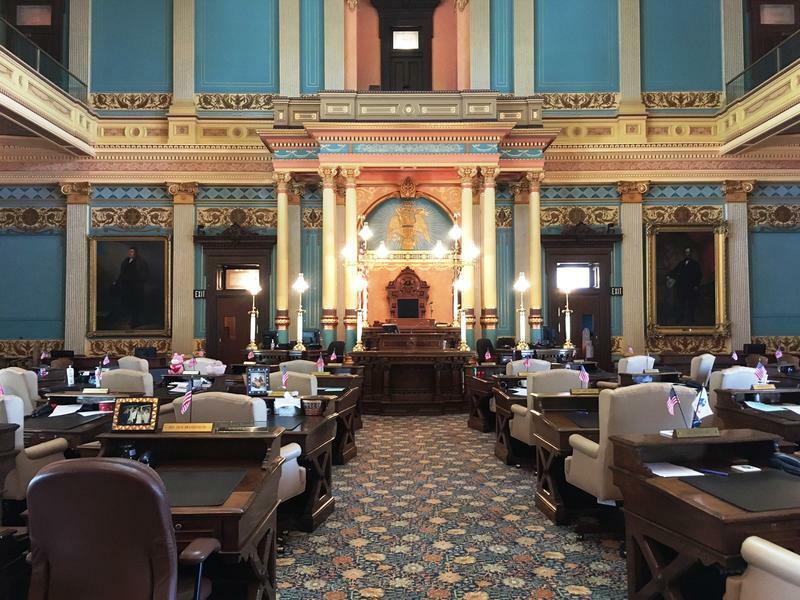 Certain employees retired from government work would get a tax break under legislation up for likely approval in the Michigan Senate.